Rediscover the goodness in people . Get to know each other, especially people who disagree with us. I address the importance of connections, especially in light of r ecent events in the U.S., in this Distraction S3 Mini 8 . 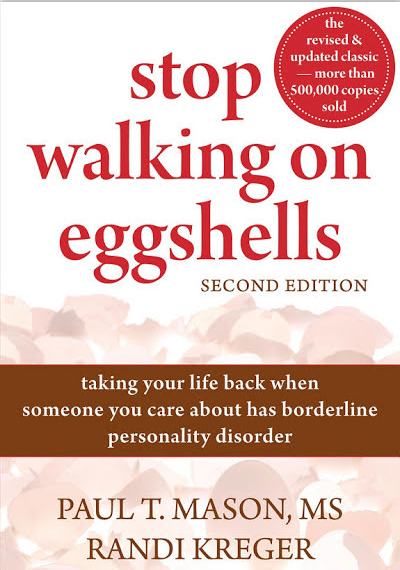 Dr. Hallowell responds to a listener question: "How do neurotypical (i.e. “normal") brains get engaged with an idea, versus those with neurodiverse (i.e. ADHD) brains?" Listen to the podcast here . While there is some cross-over between people who have ADHD and borderline personality disorder, it is rare in my experience. People who have ADHD are commonly intense, but rarely borderline. Also, find out how to calm a relationship when paired with someone with BPD. 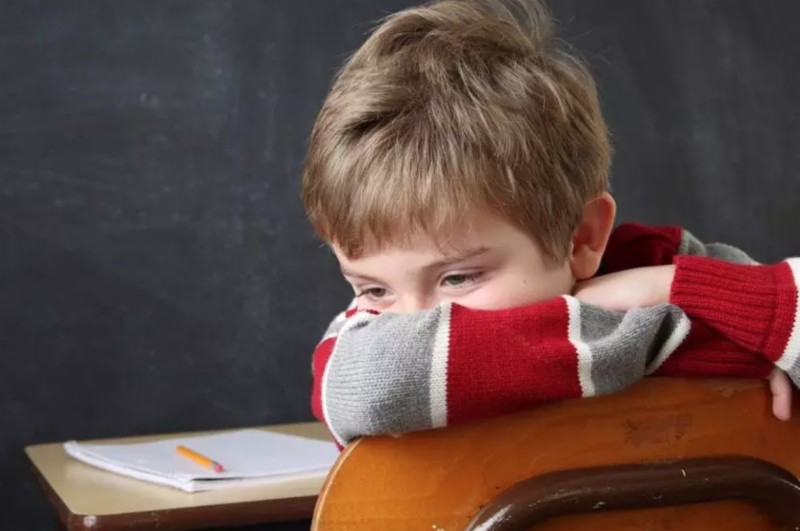 Calm and Connected: Parenting Kids with ADHD/Executive Function Challenges © - Now in our 10th year of running this program, the workshop is the necessary first step anytime a parent has a child diagnosed with ADHD or has a child who is struggling with Executive Function development, behavior or performance. It is full of tips, tools, strategies and support so you can go beyond just looking at attention, time management, and impulsivity. and via live webinars nationwide. 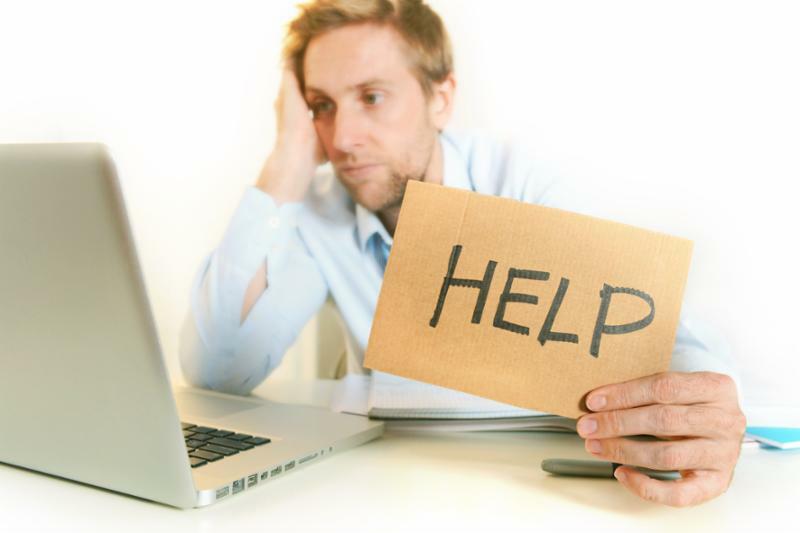 CollegeCORE Coaching (by phone, Skype or in person) high school upperclassmen and college students can conquer the problems associated with ADHD or Executive Dysfunction. EARS (by phone, Skype or in person) - Does your middle, HS or college student need a fresh start? Start the school year off right by managing emotions, problem-solving and working smarter not harder. 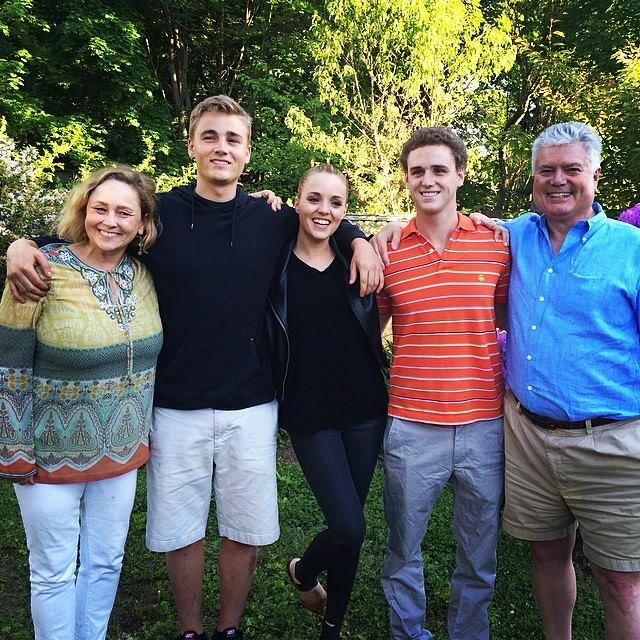 NYC - Study Skills, Executive Functioning, and You! InventiveLabs is currently recruiting for its internship prep programs starting January 31st in Amesbury. This is an opportunity for people with learning differences to get a college-level internship without being enrolled in college. So, if you have someone in your family that is bright, but stuck back home, this may be a path to a real career beyond the typical entry-level positions such as fast food. InventiveLabs will prep people for the internships this winter for positions starting this summer or fall. Contact InventiveLabs to learn more. Biweekly Adult ADHD Support Group led by Dr. Hallowell - Meets every other Thursday. 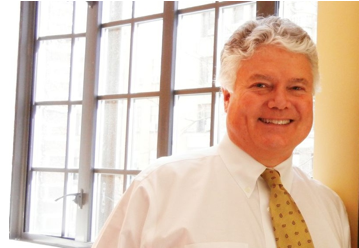 Dr. Hallowell provides his world-renowned expertise and insight in an informal setting. Train and strengthen your mind. Learn ADHD friendly mindfulness tools and techniques that increase focus and the ability to center, calm inner chaos, and improve your interpersonal effectiveness. Experience an increased engagement in all aspects of your life and manage daily stress better. 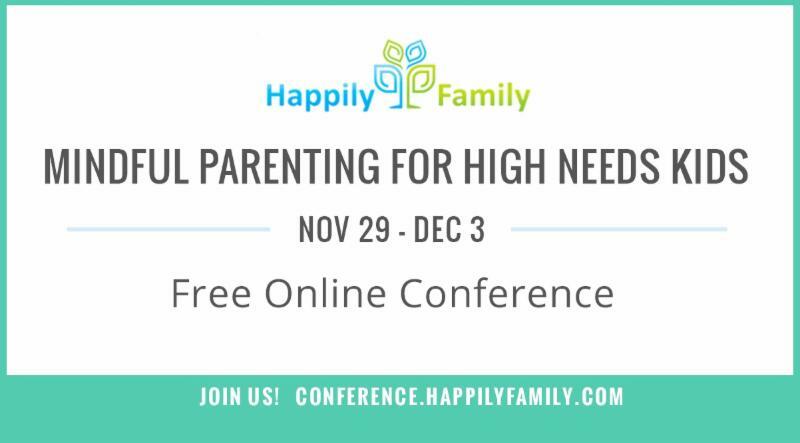 Join Dr. Hallowell and 24 other experts for the Happily Family Online Conference for parents and professionals. This is a FREE global online event to talk about how to raise kids who are spirited, sensitive, or strong willed. You’ll get access to inspirational ideas and practical tools to teach kids to handle their feelings, make friends, and do their best. You will be relived, inspired, and empowered with tools to help your family stay connected! Register for the FREE conference. A referral is the best compliment received . Thank you!